Cross Country Boat Transport, LLC. has been transporting boats for over 30 years specializing in over-dimension boat handling. We currently operate three power units and eight custom trailers. Cross Country Boat Transport can handle cradle or non-cradle power or sail boats up to 50 feet. We have recently added a removable gooseneck (RGN) trailer to our fleet for hauling heavy equipment. We also love testing our limits with the occasional PBY amphibious airplane. 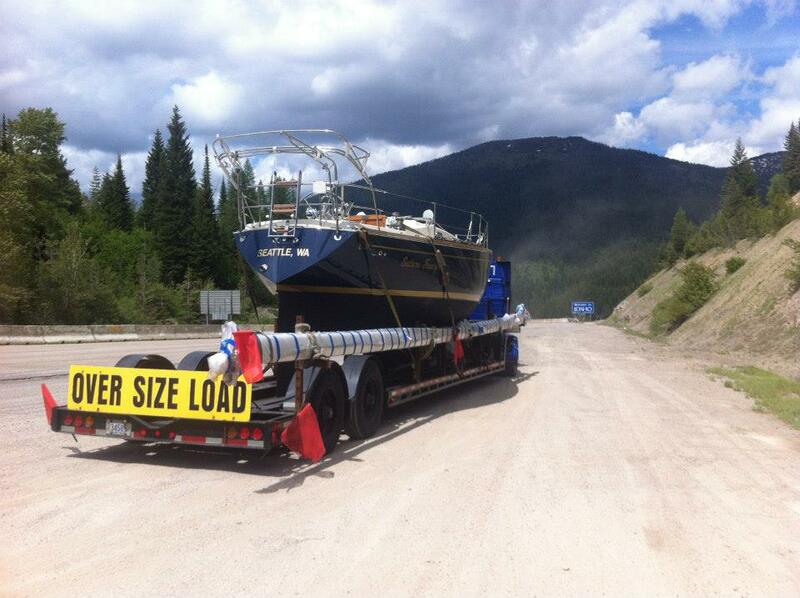 You can be assured that Cross Country Boat Transport, Inc. can handle all of your boat transportation needs. You can either call our office to talk directly to Molly for a free quote or request a quote online. No job is too big or too small! Cliff Lewis has passed on his over 40 years of boat handling experience to our talented and caring drivers. 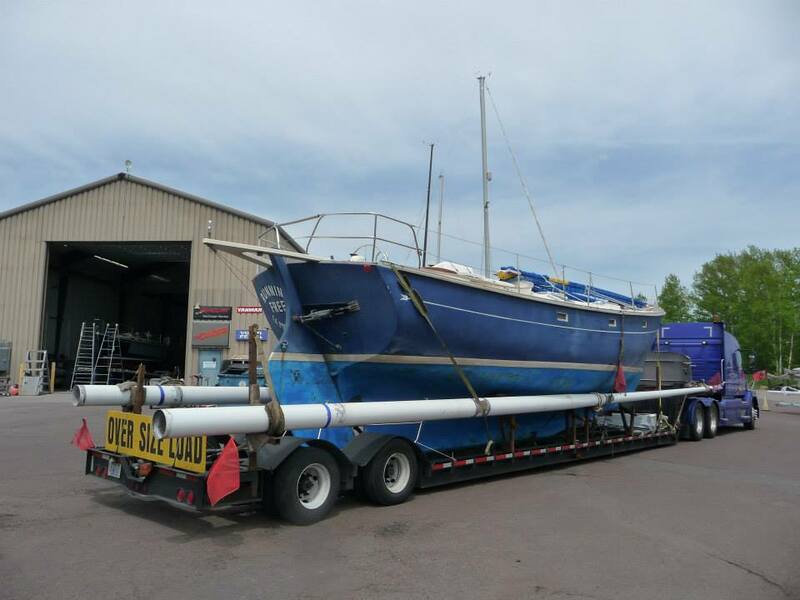 To provide the best care our drivers go over and above to make sure that your boat transport goes as smoothly as possible! We strive to always be on time and do exactly what we say. "Service and customer satisfaction are always #1!"